When considering buying a 3D printer, you will come across two variants of most models: pre-built and self-built. There is no significant difference between pre-built and self-built 3D printers of the same model. A self built printer will be equally accurate, perform to the same standard and require the same amount of maintenance. The only real difference between pre-built and self-built 3D printers is the price. Because someone else has to build a pre-assembled printer, you will pay extra for their labour. You would also pay more for shipping pre-assembled printers. Prusa i3 self-build kit (pictured). For many of our customers we recommend going with a self-built printer. People who enjoy painting models and tinkering would likely get similar enjoyment from putting their own printer together. Self-assembly also leaves you with a much better understanding and appreciation of the different components that make up a printer. This may mean the difference between sending a faulty printer off for repairs and being able to fix it yourself. Looking to the future, if you understand the different components of your printer you will easily be able to add extras or resolve issues as needed. What if I get stuck when building my printer? There are plenty of online resources to help with putting together self-built printers. Many manufacturers have their own forums and support documentation on their website to help you on your way. 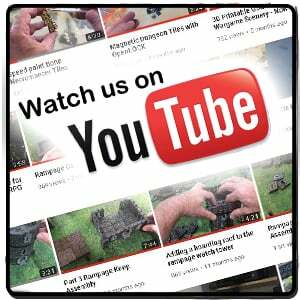 There are also a multitude of videos on YouTube which show the step-by-step assembly of virtually every 3D printer in existence. 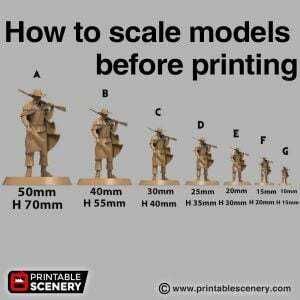 In fact, it may be a good idea to check out some videos showing how to assemble a printer you are considering before buying, so you can evaluate your own ability. For anyone with an interest in tinkering, or anyone willing to set aside a few days and learn, the benefits of self-built printers far outweigh the possible negatives. Though you should ensure you are informed and comfortable following this path prior to purchase, we recommend most customers go ahead and build their own printer.